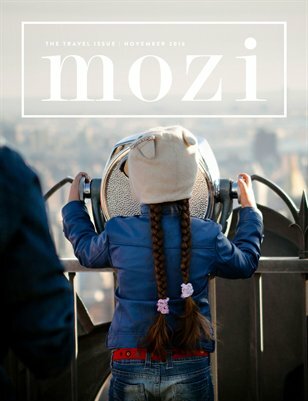 For the first time ever, Mozi dips into the world of travel and offers an issue full of adventure, inspiration, and stunning imagery from all over the world! This issue includes topics such as traveling the world and making money while doing it, international family travel, adventure destination weddings, making a difference with photography around the world, shooting beyond the cliche while traveling, travel photography preparation tips, and much more. Our fantastic lineup of contributors include D’Arcy Benincosa, Ashley Jennett (Stork and the Beanstalk), Ann Peters (Your Adventure Wedding), Brittni Schroeder, Bucket List Family, Veronica Olson, Deb Schwedhelm, Travis and Jean Smith, and many more.